heyoldtimer has no other items for sale. 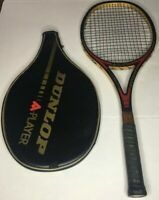 Vintage Antique Wooden 1950’s Wilson Stylist Tennis Racket GREAT CONDITION! No returns unless the items do not match the description. Thank you for understanding.